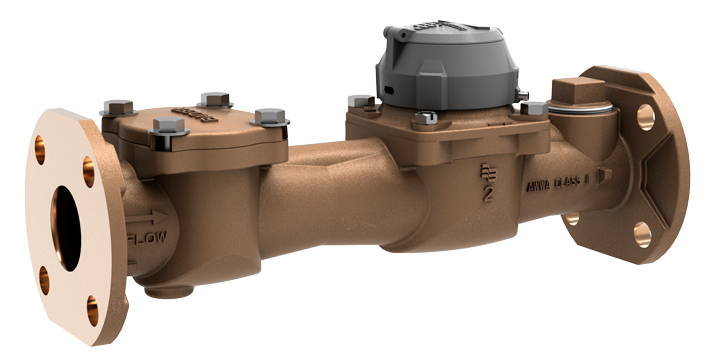 Going beyond traditional monthly statements to connect a consumer’s data at their fingertips. 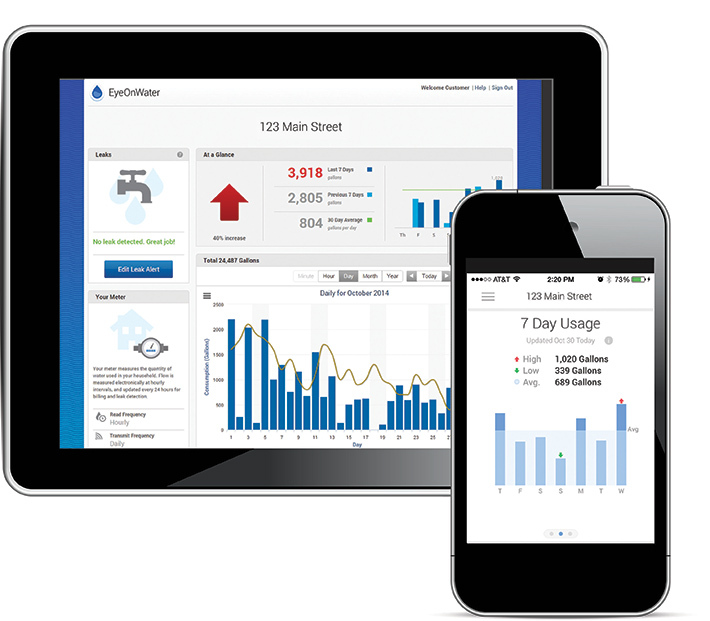 EyeOnWater® enables consumers to view and understand their usage profile through easy-to-understand consumption graphs and provides a simple method to establish alerts to better manage their water use. 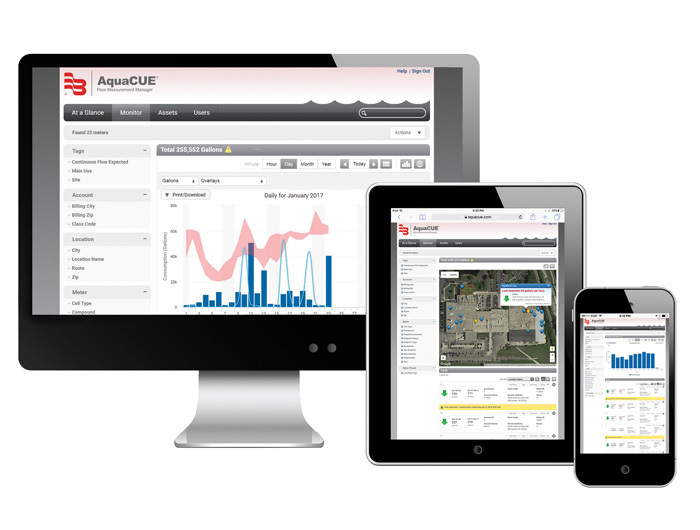 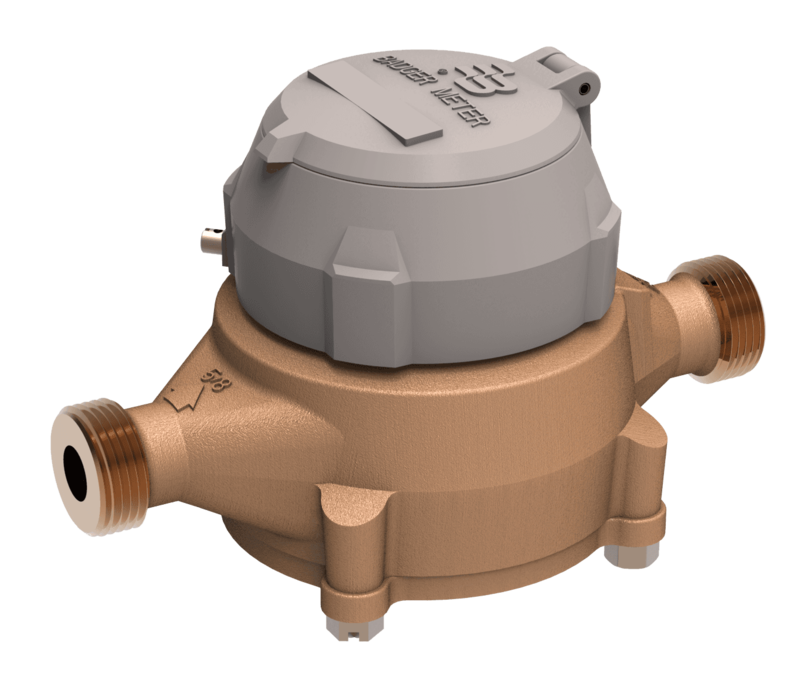 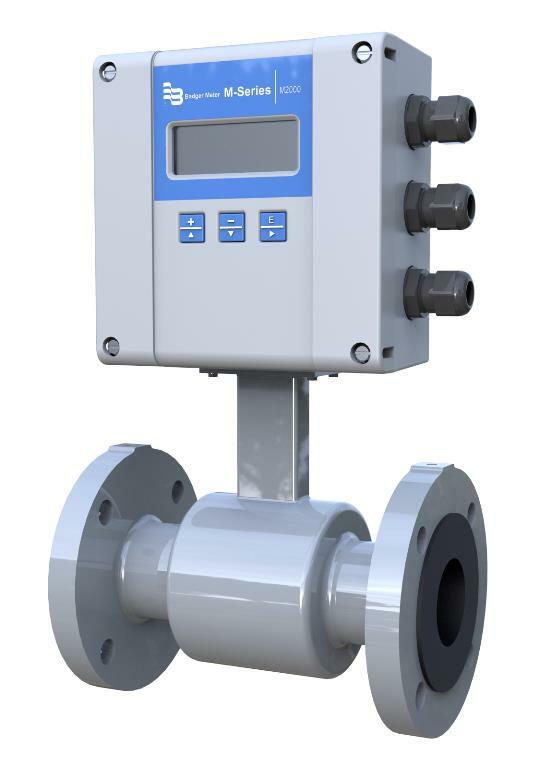 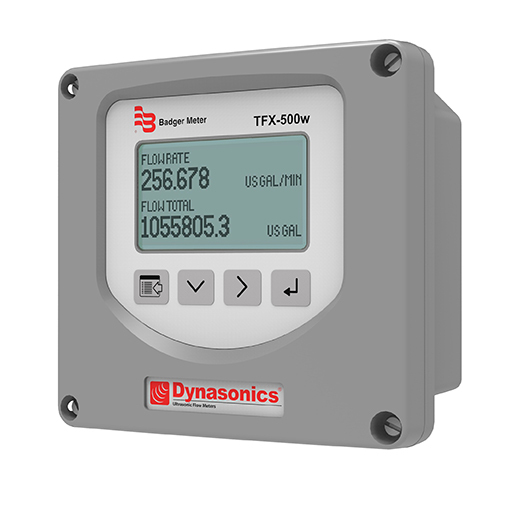 Available exclusively through AquaCUE® Flow Measurement Manager software suite, EyeOnWater mobile apps bring the power of the online portal to a consumer’s iOS device or Android smartphone.